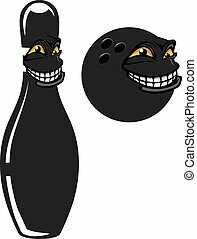 Bowling pin smiling. 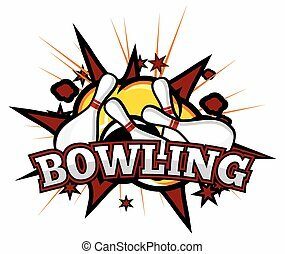 A cartoon bowling pin happy and smiling. 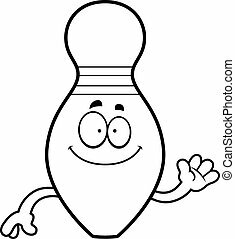 A cartoon bowling pin happy and smiling. 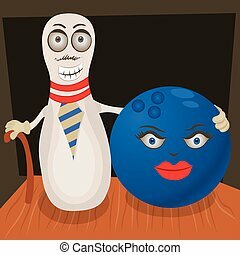 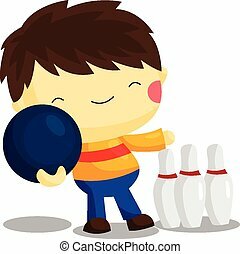 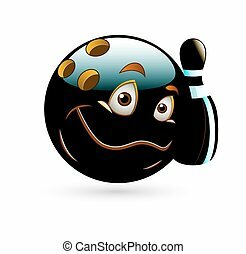 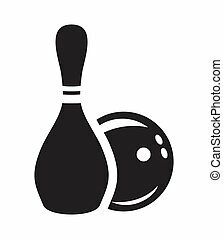 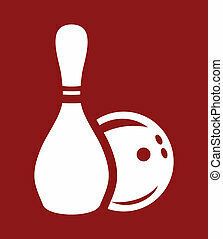 Cartoon vector illustration of a smiling bowling pin going to a date with his loving ball. 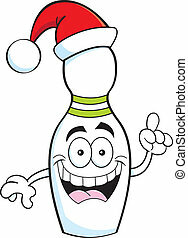 Cartoon illustration of a bowling pin wearing a Santa hat. 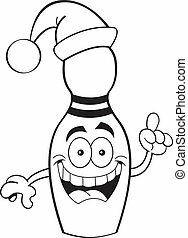 Black and white illustration of a bowling pin wearing a Santa hat. 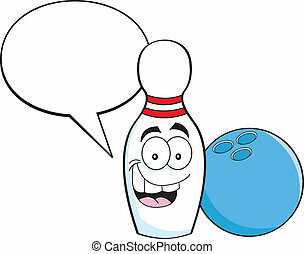 Cartoon illustration of a bowling pin with a caption balloon and a bowling ball. 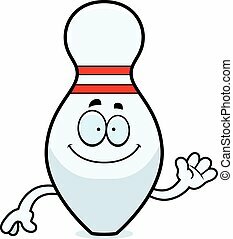 A cartoon illustration of a bowling pin waving. 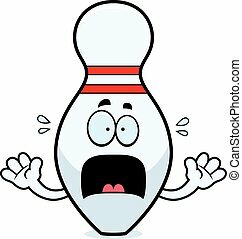 A cartoon illustration of a bowling pin looking scared. 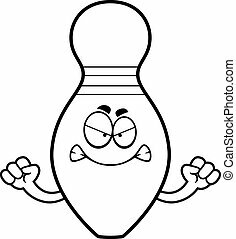 A cartoon illustration of a bowling pin looking angry. 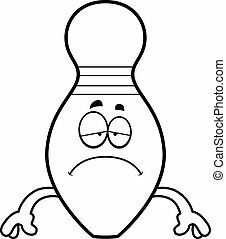 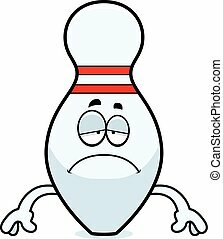 A cartoon illustration of a bowling pin looking sad. 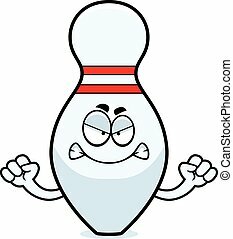 A cartoon illustration of a bowling pin looking sick. 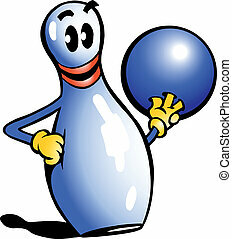 A cartoon illustration of a bowling pin looking happy. A cartoon illustration of a bowling pin looking surprised.